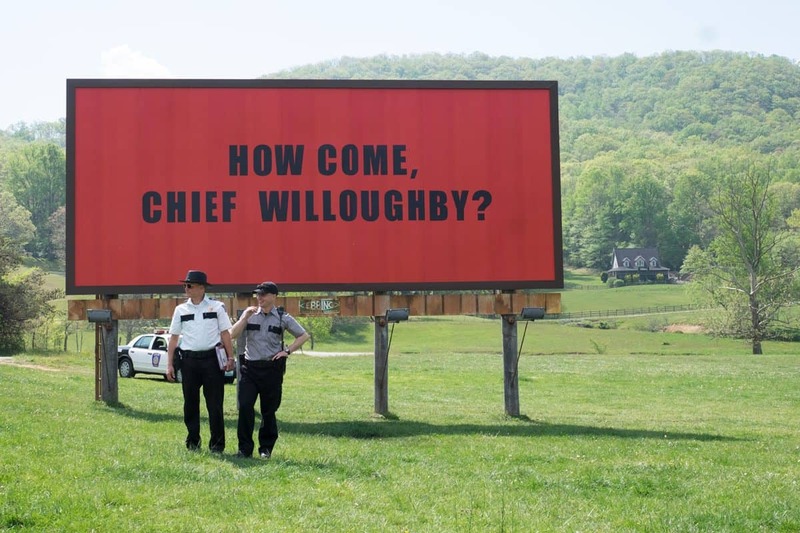 Combining dark subject matter with a sense a humour is a trademark of filmmaker and playwright Martin McDonagh who, in his third cinematic effort, explores the societal impact of a grieving and combative mother seeking justice for her brutally murdered daughter in Three Billboards Outside Ebbing, Missouri. The source of all of the commotion is Mildred Hayes portrayed by Frances McDormand; other cast members in the independent production distributed by Fox Searchlight Pictures includes Woody Harrelson, Sam Rockwell, Abbie Cornish, Lucas Hedges, John Hawkes, Peter Dinklage, and Caleb Landry Jones. 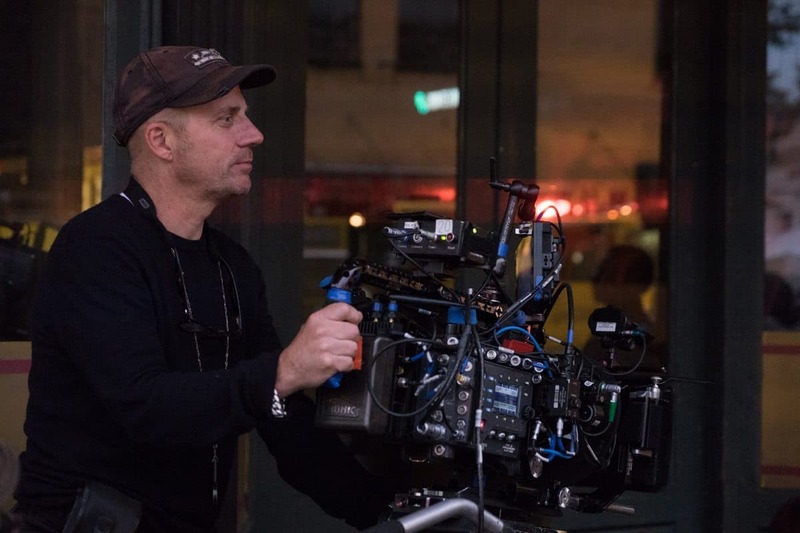 After collaborating with McDonagh on Seven Psychopaths cinematographer Ben Davis BSC returns with a deep admiration for his friend and colleague. Principal photography took place from May and June of 2016. “I came straight from another film so we did about five weeks of prep and a seven-week shoot,” notes Davis. 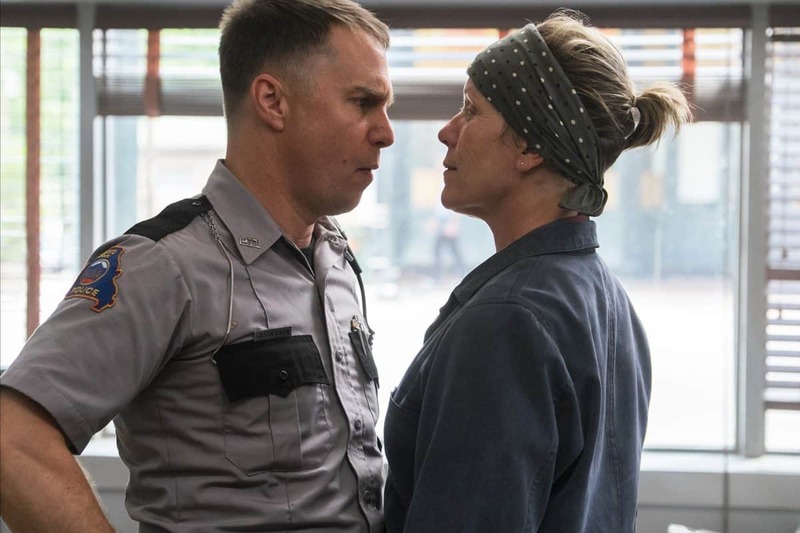 Sam Rockwell and Frances McDormand in the film. Photo by Merrick Morton. "The thing about location shooting for me is it’s all about planning. If you plan it well it will go well. 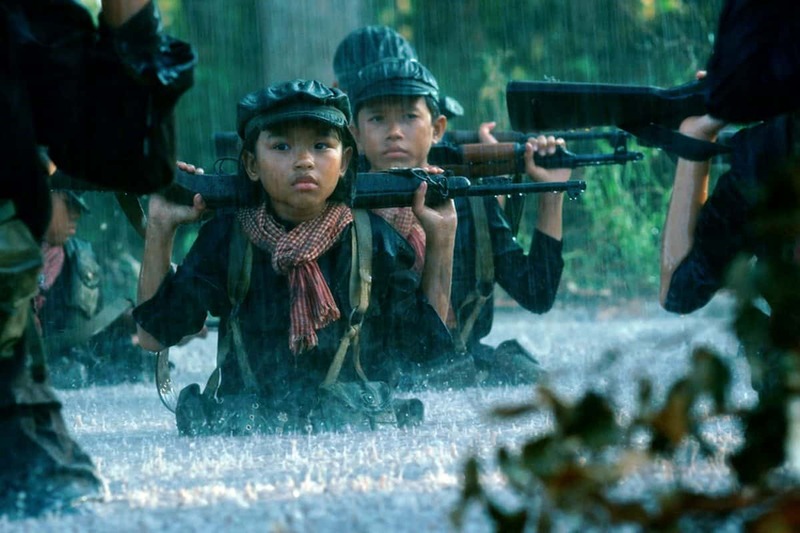 In terms of lighting it’s about being in the right place at the right time." 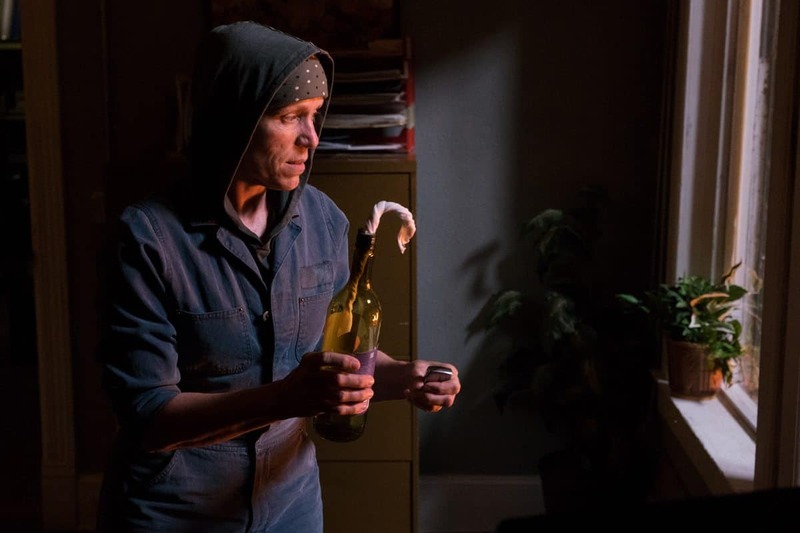 Frances McDormand in the film. Photo by Merrick Morton. 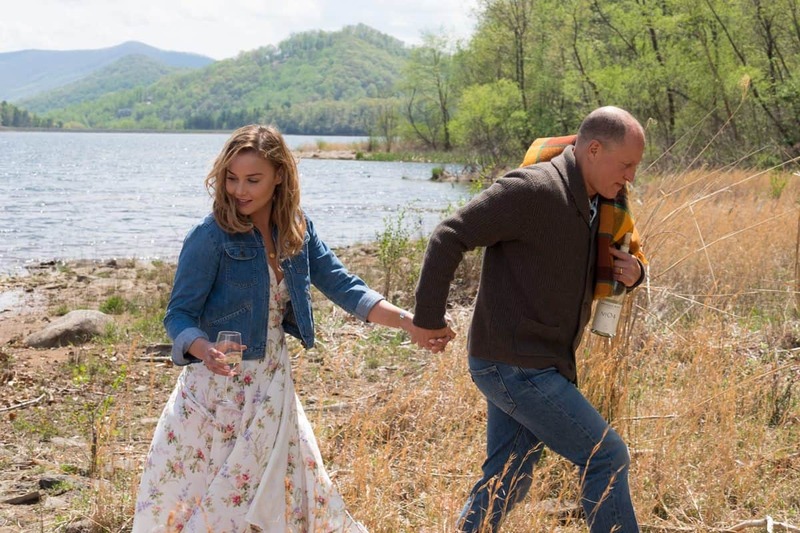 Abbie Cornish and Woody Harrelson in the film. Photo by Merrick Morton. 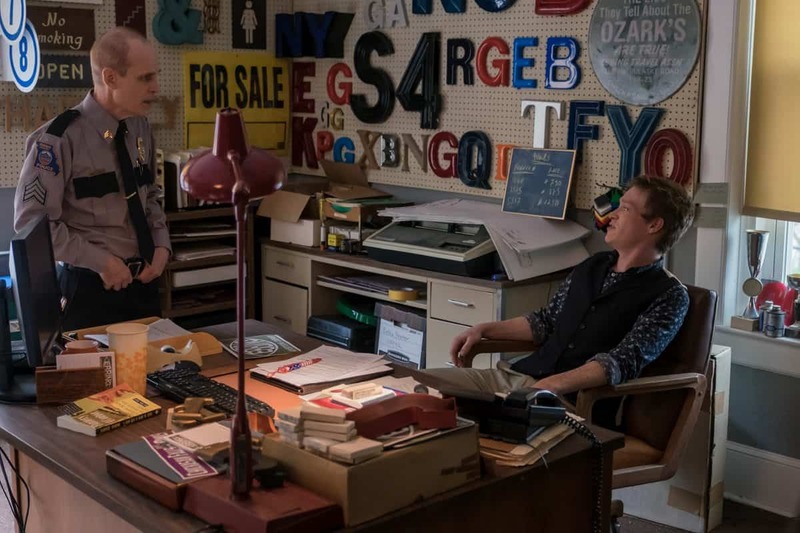 Zeljko Ivanek and Caleb Landry Jones in the film. 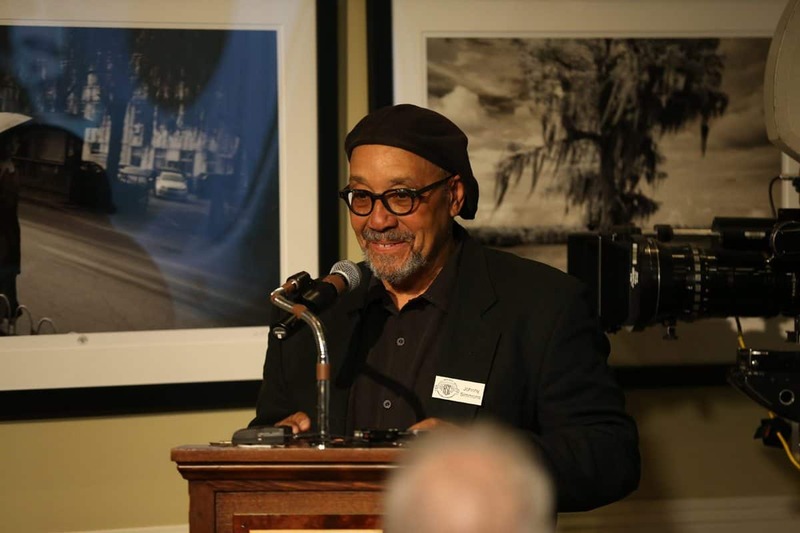 Photo by Merrick Morton.